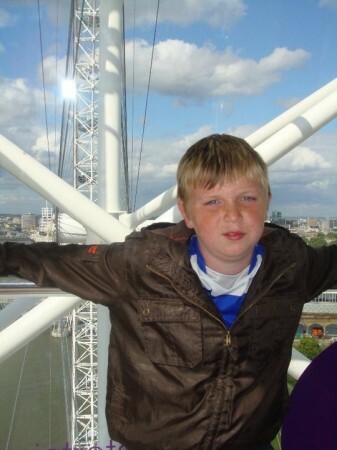 The Matthew Hackney Foundation was created in 2011, the reason for the development of the charity was due to the tragic passing of Matthew Hackney, aged just 12. He suffered anaphylactic shock and our lives were changed forever. The charity was set up in his name so we could create something positive out of such tragedy. The aim was to enable us to work to help children within our local communities, to improve their lives, mental well-being and hopefully really make a difference to others. We have proudly supported local children ever since through local clubs and societies such as cricket and football. Three years ago, we moved the charity in a new direction and began to fund counselling in local primary schools for children aged 5 to 11. The current funding climate within education does not stretch to this type of support and it has been an in-demand service. This is not surprising when you can see in the news that there is a minimum of an 8 month waiting list for the most severe cases within Surrey through the NHS, those that are not classed as severe have to wait much longer. We are so proud to have made a very big difference to the children we have worked with over the 7 local schools we have built up a relationship with over the last 3 years. These children get 10 weeks of counselling, once a week for an hour. We manage to get to those in need within half a term if not sooner. Just imagine how many lives we have already changed over the last 3 years. Without our support on their mental well-being, their learning and development is severely affected. If you would like to help raise funds for The Matthew Hackney Foundation whilst at the same time reducing the amount of waste consigned to landfill please use the contact us below. If your items are eligible, please call us on 0333 323 7677 or fill in the contact us form below and we will ensure that your items are recycled on behalf of your chosen charity. Once your free collection is arranged we will send you packing and further instruction. All proceeds go to The Matthew Hackney Foundation.